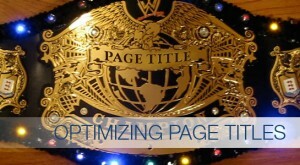 The H1 tag is used to identify the main topic of your page. 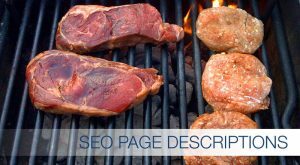 It’s the single most most important SEO element on your webpage. Here’s how to use them to get the best results. 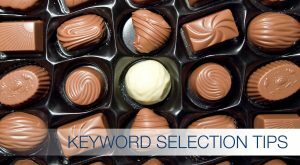 Search engines use keywords to help identify the topic of your web pages which is why it’s essential to select the right SEO keywords. Here’s what you need to know. 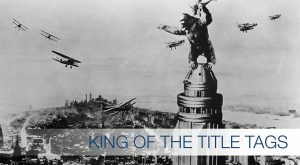 Website page titles are the most important SEO element of your page. Yet many people don’t use it effectively. Here’s how to fix it. 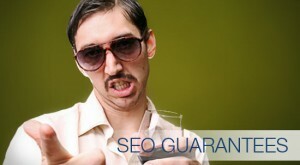 Today we shed light into the dark corners of false SEO guarantees, promises, and how to avoid shady SEO companies.